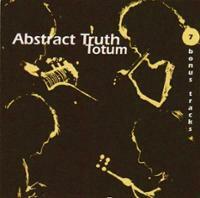 A remastered South African killer psychedelic album TOTUM released in 1971. Includes 7 bonus tracks taken from the LP Silver Trees. All three albums are impossible to find.